The Roughing It Camp Community has grown over the years thanks to the support of our Camp Alumni, Camp Families, and Staff. Our camp community continues to grow as alumni campers and staff send their own children to Roughing it for the same special experience.  Many of our counselors were also campers themselves. Over 20 second generation campers attended camp last year! 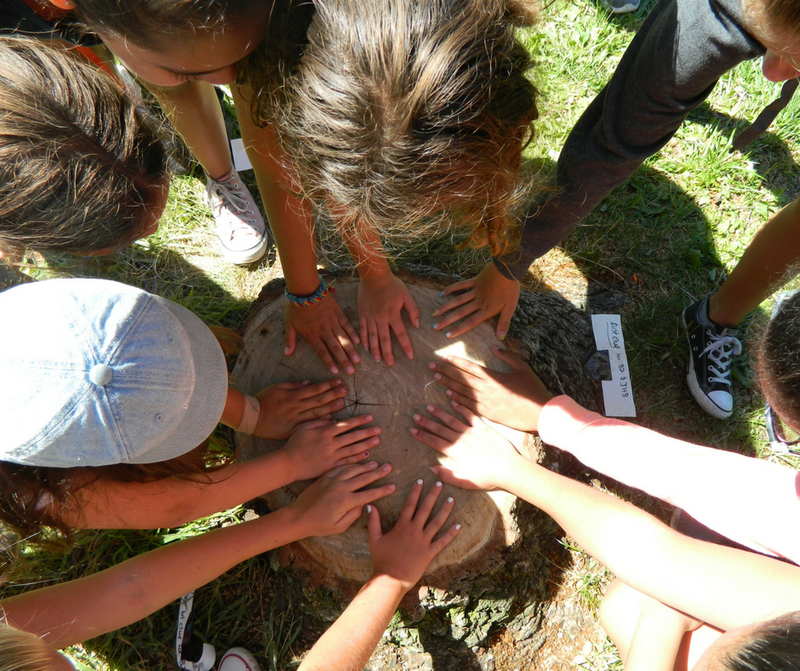 Relive Camp Memories at Camper Caboodle! Stay Connected with Roughing It! Do you know a family with school-age children? 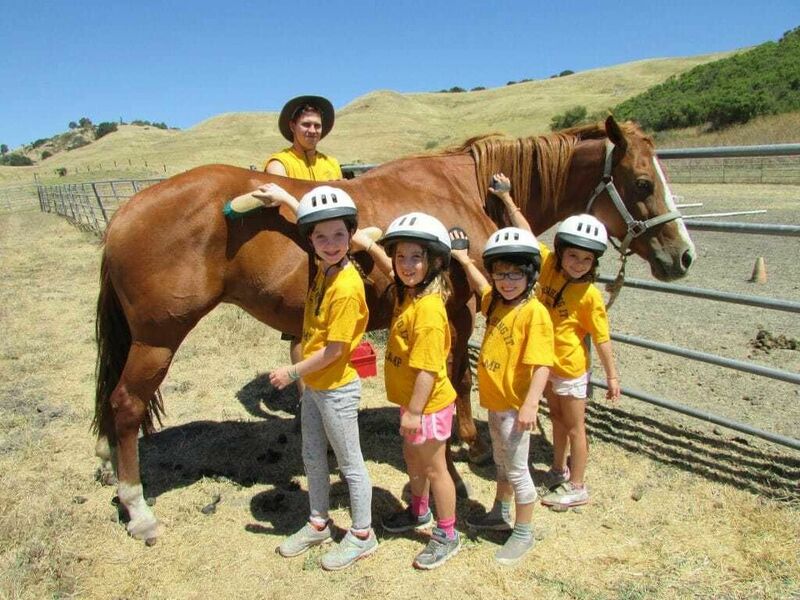 Share the Magic of Camp – Refer-A-Camper! Help us find great counselors! 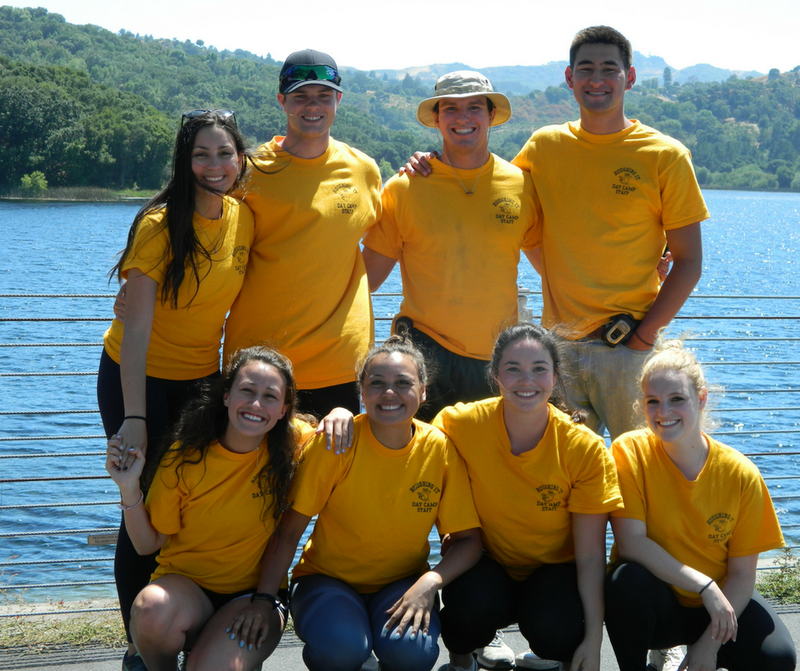 Do you know a college-age student who would make a great camp counselor? Donate to the Roughing It Foundation! Help send more kids to camp.